Yes! I Want to Join the UNC Press Authors Fund Too! 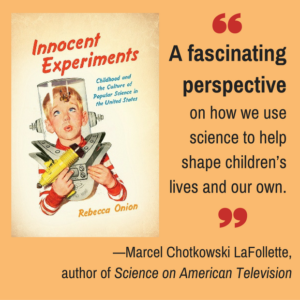 Great review for Rebecca Onion’s Innocent Experiments, a 2016 Authors Fund title.